We, as Intracare, believe that clean and fresh drinking water is very important for people and also for our animals. 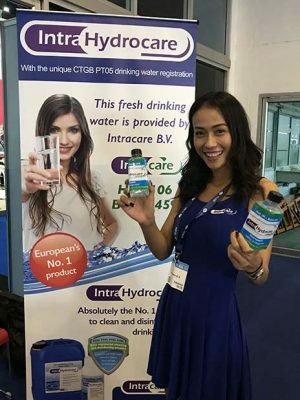 That is why we launched our Intracare Hydrocare promotion during the last VIV Asia. 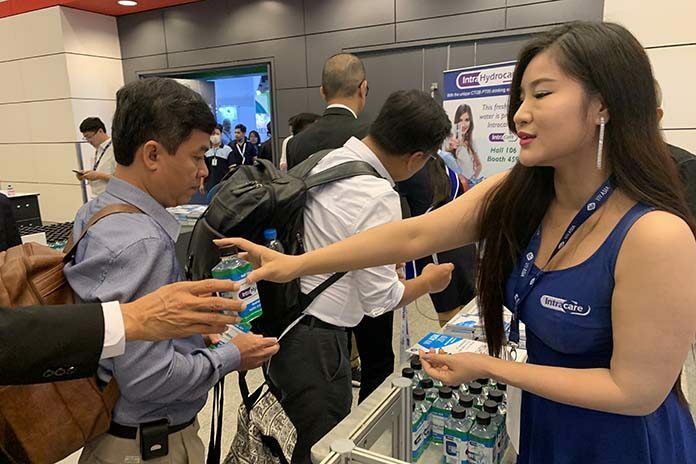 We provided all the visitors of VIV Asia with a bottle of fresh drinking water at each entrance for a quick refreshment. With 45.000 bottles (over 15.000 liters of water), we made a statement for the importance of clean and fresh drinking water. 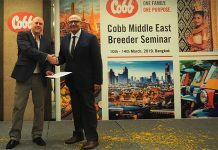 We would like to thank everybody for their support and positive feedback and hope to see you at the next VIV!